Home / V. Bozeman feat. Tyres / You Can't Break Me / New Music: V. Bozeman feat. 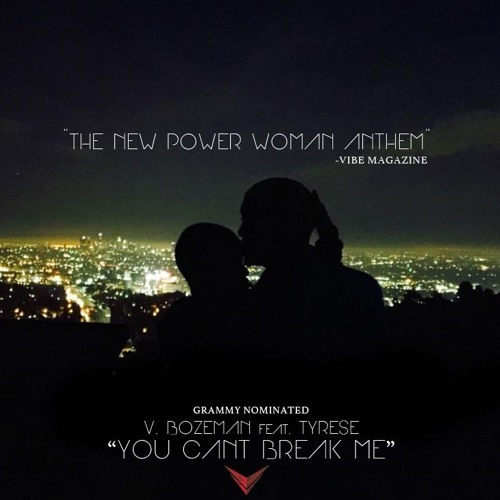 Tyrese "You Can't Break Me"
New Music: V. Bozeman feat. Tyrese "You Can't Break Me"